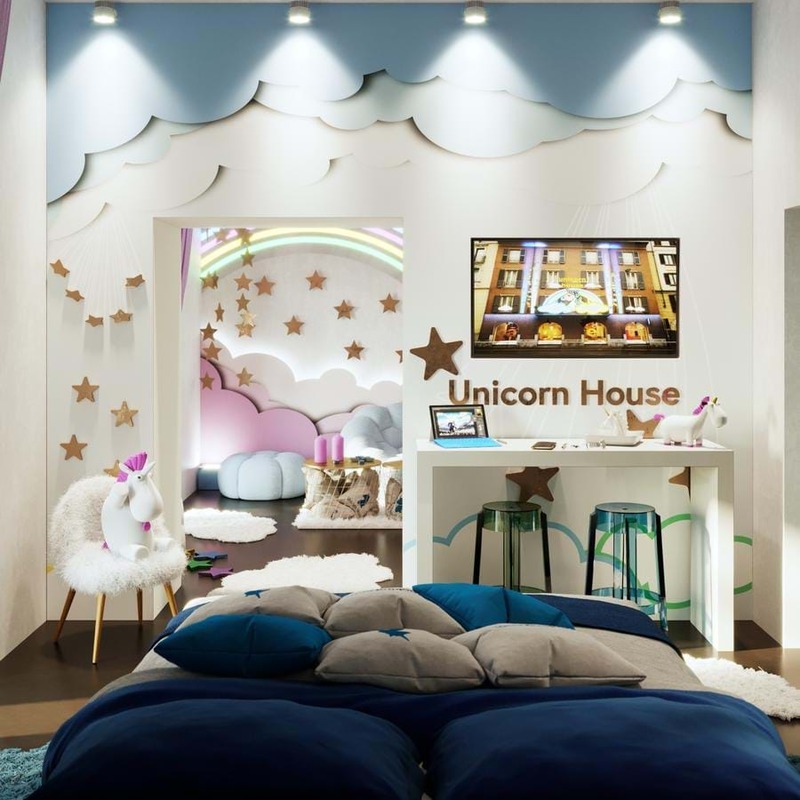 A Unicorn Hotel Exists & It’s The CUTEST Thing Ever! Want to bring a little magic into your life to lift your spirits out of the everyday dullness of your 9-5 job? Well, we have a treat for you that you won’t want to pass up! 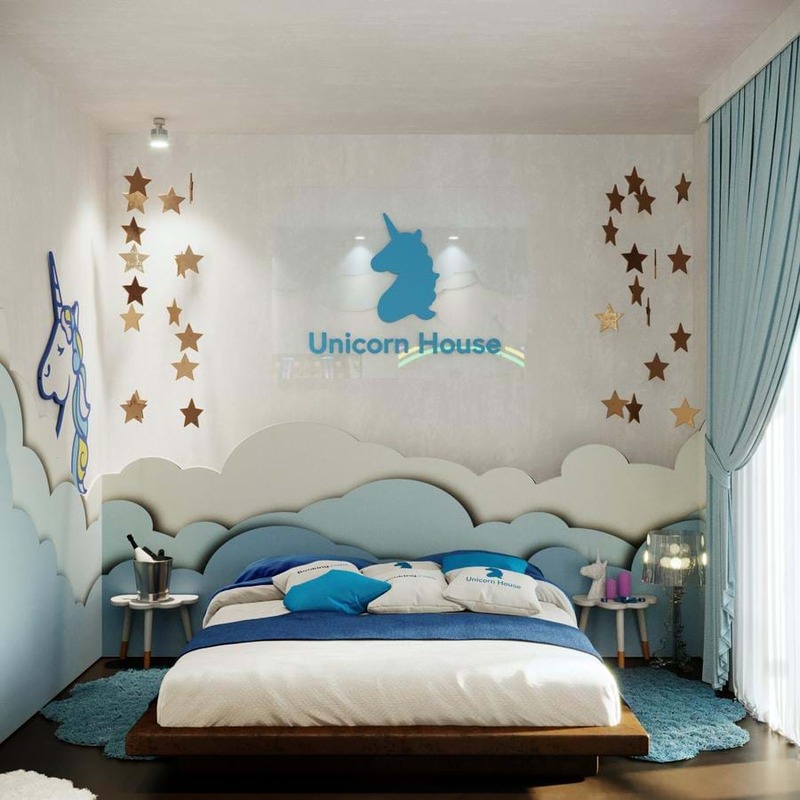 A unicorn-themed fantasy home has just popped on to booking.com that will immerse you in a magical world like no other! Located in the centre of Milan, Italy, the room is decorated in all things unicorn from floor to ceiling and accommodates two guests. 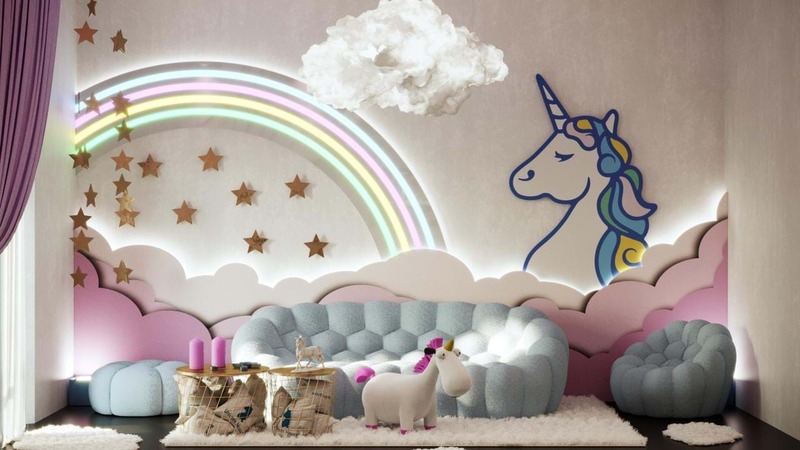 The site explains that “everything from ceiling to floor, including the furniture and bedding, will be adorned with an array of enchanting decorations such as magic horns, stars, fluffy clouds and dazzling rainbows. “After check-in, guests will be given a welcome hamper full to the brim of unicorn goodies and are then free to explore their accommodation before participating in a cake design class dedicated to the creation of unicorn biscuits and cupcakes, taught by famous cake designer, Eleonora di Simine (Nana&Nana Cakes). 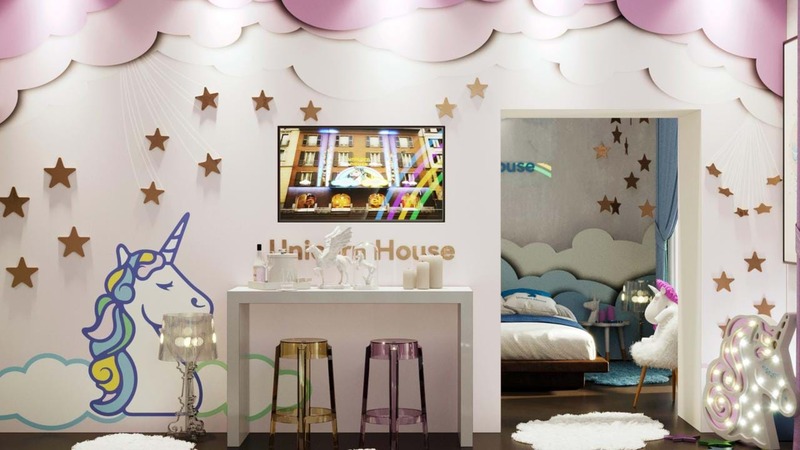 “After sleeping in a specially designed bedroom complete with unicorn bedding, bathrobes, pyjamas and slippers, guests will enjoy a delicious unicorn-themed breakfast. 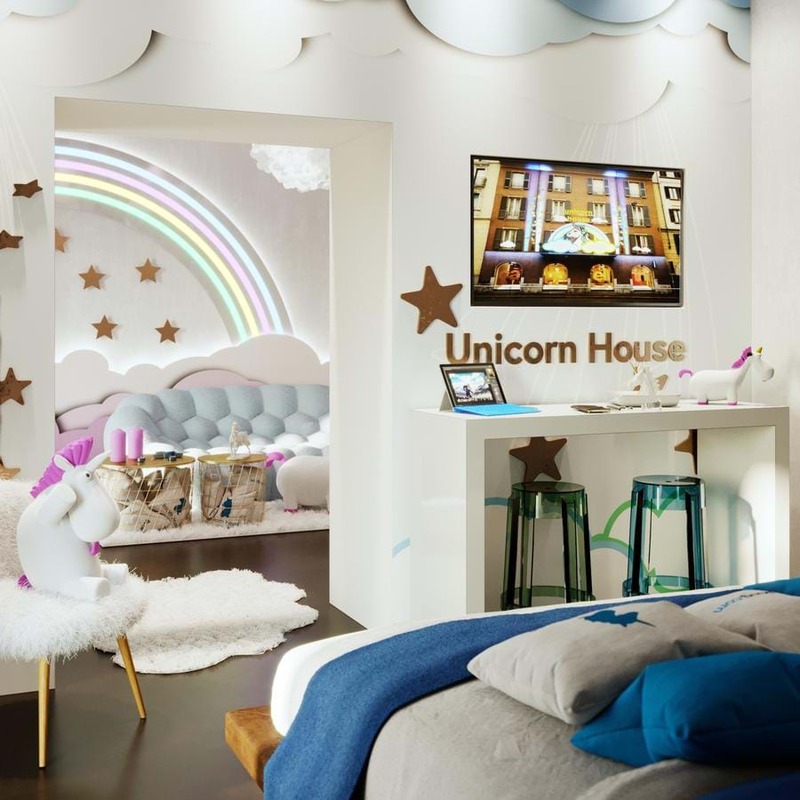 This dreamland stay is designed to exceed the expectations of even the world’s biggest unicorn fans! If you’re wanting to pack up shop and holiday there for a few weeks, think again! The room is available exclusively on the site for three nights ONLY during Milan Design Week, but you'll have to compete to get a night's stay! You’ll be able to compete for a night’s stay from 10am (CET) (about 7pm AEST) on March 23, March 28 and April 1, with one night becoming available to book for the following dates: April 10,11 or 12. It’s a first in first serve basis, so whoever books the room the fastest gets it and for only 70 euros (AUD$112)! If you don’t manage to book your stay before the thousands of others trying to vie for it, then why not head to Kmart and decorate your own room like this? !